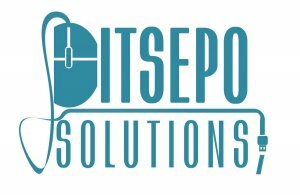 Ditsepo Solutions (Pty) Ltd , is an IT company that specializes in Web Design , Web Applications , Web Hosting, Software Development and Mobile App Development. Whatever you envision for your business, we will help bring it to "life" . Our main objective is to ensure that our products meet our clients' specifications and leave them satisfied.